A recognized public figure and a passionate community champion, Heather has been the MLA for Tuxedo since 2000. On May 3, 2016, she was sworn in as Minister of Justice and Attorney General, and Deputy Premier of Manitoba. Heather holds a Bachelor of Arts degree from the University of Western Ontario and completed her financial education at the Canadian Securities Institute. She was awarded her Professional Financial Planning Designation in 1997. During her career in the Finance industry, she worked as an Investment Advisor for Midland Walwin and Wellington West Capital. 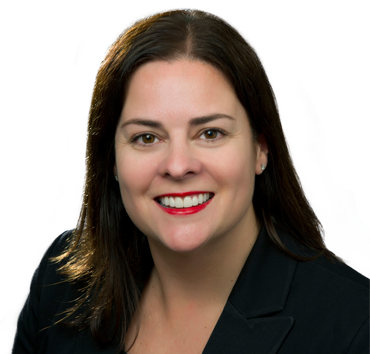 Heather also gained valuable political experience working in the offices of the Prime Minister of Canada, the federal Minister of Agriculture, and the provincial Minister of Education.